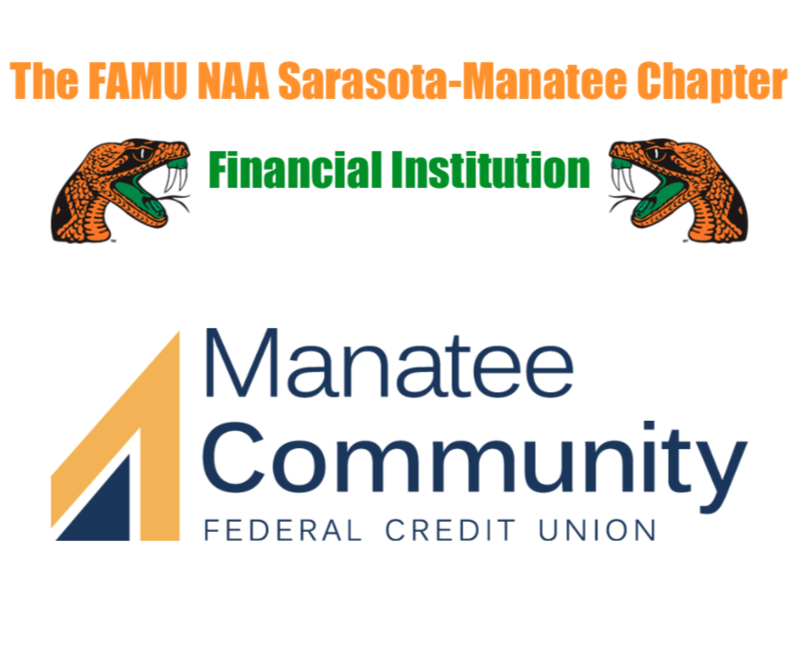 SARASOTA, FL (April 1, 2014) — The Sarasota-Manatee Chapter of the Florida A&M University (FAMU) National Alumni Association is pleased to announce that the 12th Annual Orange & Green Scholarship Gala will be held on Saturday, April 26, 2014, at the Palm Aire Country Club, 5601 Country Club Way in Sarasota, FL. There will be a Pre-Gala Reception starting at 6:00pm and the Program will begin at 7:00pm. The ticket cost is $60.00. The Orange & Green Scholarship Gala is the primary fundraising event for the Sarasota-Manatee Chapter. This year, the chapter will once again be awarding scholarships to local students who will be enrolling in Florida A&M University. Over the past 16 years, more than $50,000.00 in scholarship money has been given by the chapter to recipients from Sarasota and Manatee counties. 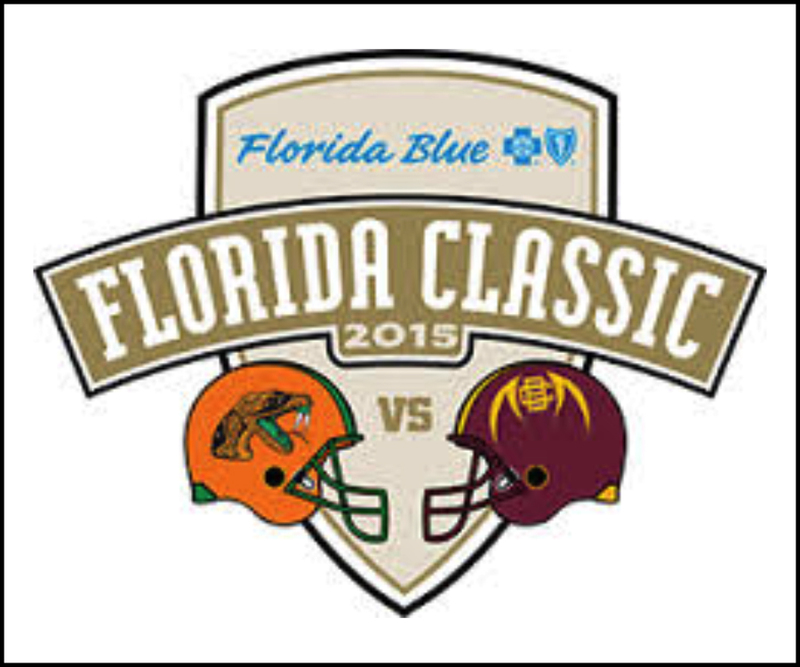 Hosted by FAMU Graduate and WFLA News Channel 8 Anchor Rod Carter, this is sure to be a memorable event. This year’s event will be highlighted by a keynote address by former FAMU Student Government Association President and current FAMU Board of Trustees Member Torey Alston. In addition to serving on the Board of Trustees, Mr. Alston serves as Executive Director for the Office of Economic Opportunity with Miami-Dade Public Schools, the nation’s 4th largest school district with more than 350,000 students. As Executive Director, Mr. Alston promotes the economic development and growth of small, micro and minority/women business enterprises through contractor prequalification, certification, community outreach contract review and compliance. For tickets or sponsorship information, please contact Keenan Wooten, Vice President / Orange & Green Gala Committee Chairperson, at (941) 704-6746 or by email at kwooten@saramanarattlers.com. Information is also available online at the Sarasota-Manatee Chapter’s website: www.saramanarattlers.com.